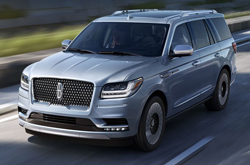 What's New for the 2019 Lincoln Navigator? The 2019 Lincoln Navigator when compared to last year's edition easily maintains its quality and prestige. This year's model shows off its reduced weight, cutting edge features, and enriched driving experience. Offering up to 7 trim packages, you can elevate the design and feel of the 2019 Lincoln Navigator to your liking. Of course, the 2019 model also comes with many upgrades and new features that will continue to impress on and off the road. With the 2019 Lincoln Navigator you're in control. 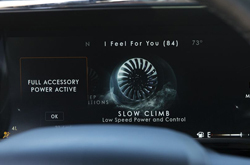 Lincoln comes equipped with six different drive modes to choose from. Each mode is tailored to your convenience for a variation of driving conditions. With more to learn about the 2019 Lincoln Navigator, we'll explore its features, performance, and capabilities inside this review. 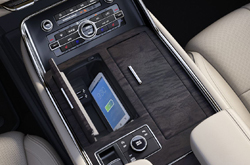 As in previous years, the 2019 Lincoln Navigator is available in many different trims with select features. The base and select models are available in 4x2 or 4x4. The luxury SUV has a combined MPG of 18 and 19, and a premium V6 engine for all Navigator models and trims. Both of these trim options feature seven to eight seats and nine exterior color choices. The Reserve trim offers everything the base and select models do with the exception of two-wheel drive. Additionally, those interested in the Reserve edition also have one more exterior color choice than the base or select models. The Black Label Lincoln Navigator is the epitome of the luxury SUV market and highly anticipated because of its exclusivity. Drivers can expect the very best of everything within this model. The model connects high-end luxury to premium comfort with unique interior design themes. Drivers of a luxury SUV expect a punch of power under the hood and the Navigator doesn't disappoint. The 2019 model uses a powerful V6 engine that delivers 450HP. The premium engine is 3.5L and will give drivers a thrill every time they accelerate. All of the safety features built into the 2019 Navigator are designed to increase driver comfort and confidence on the road. 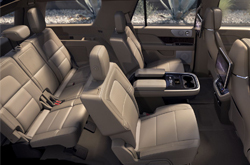 The 2019 Navigator features standard and optional airbags, a Child LATCH system, and a full-size spare time in the hatch. The upper trims offer a 360-degree camera system that allows drivers to see everything around them. The more a driver can see, the better the decisions are made on the road. 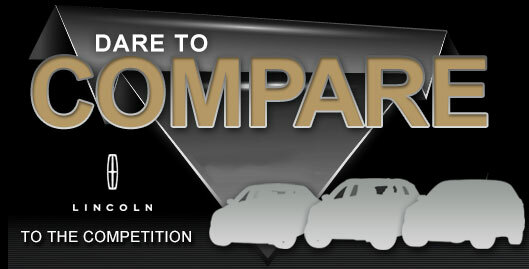 Base and standard models don't have a 360-degree view but do offer a rear-view camera. Other safety features include a blind spot view, rear cross traffic alert, and rear and front parking sensors. Visit Joe Myers Lincoln to learn more about the 2019 Navigator.